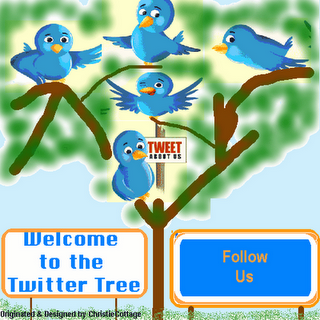 Catherine, appreciated you posting the Friday twitter tree. Thank you for stopping by and commenting, Roxanne! Thank you Catherine for adding Friday's Twitter Tree. As always, thank you for posting Twitter Tree here, Catherine.